Andika Surya, the man behind Collapse, just uploaded ‘Cathedral’ live video on his Youtube channel. 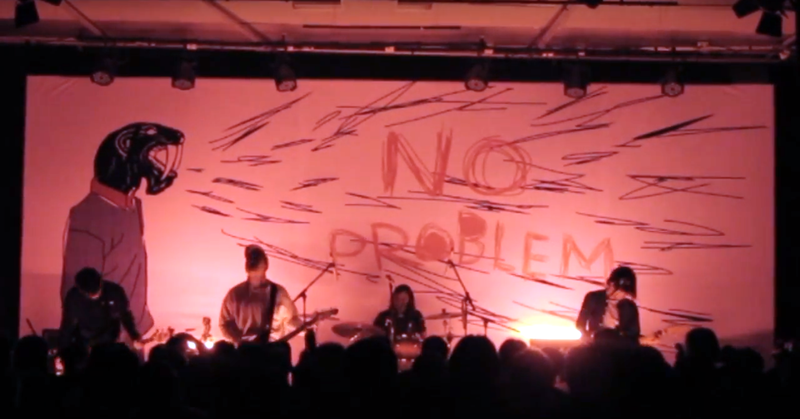 The video was taken from the band’s live debut at Teenage Death Star – No Problem Concert at IFI Bandung on Monday, 30th October 2016. This surely is worth a watch!